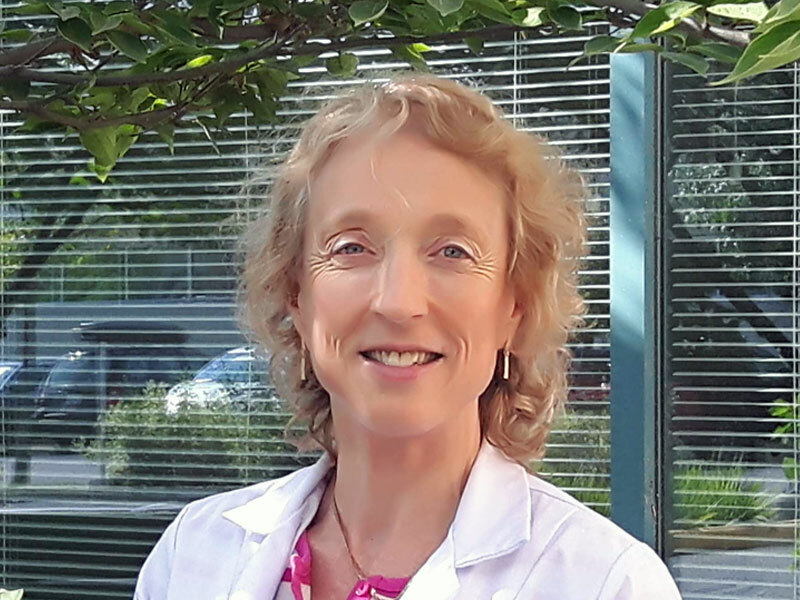 Dr. Crook did her medical training at the University of Toronto, Residency in Radiation Oncology at the Princess Margaret Hospital and is currently a Professor of Radiation Oncology at UBC. She is a staff Radiation Oncologist at BC Cancer – Kelowna where she has developed image-guided HDR gynecologic brachytherapy, US-planned HDR prostate brachytherapy and permanent seed brachytherapy for breast cancer. Previously a Professor of Radiation Oncology at the University of Toronto/University Health Network and Associate Professor at the University of Ottawa, she has particular interest in intermittent androgen suppression, post radiation prostate biopsies and penile brachytherapy. She has written 24 book chapters, over 200 journal articles and is a frequent speaker at international meetings, in English, French and Spanish. She was Scientific Chair of the 2007 American Brachytherapy Society meeting and frequently teaches and co-chairs the ABS Prostate Brachytherapy School. She is former president of the Board of the American Brachytherapy Society, recipient of the Thom Shanahan Distinguished Brachytherapy Educator Award and the ABS 2017 Henschke Award. David completed his social sciences and social work degrees in Glasgow, Scotland, and has worked for many years, in Scotland and Victoria with older people, particularly those experiencing challenges and cognitive impairments. David then shifted his focus to cancer care and is now the Professional Practice Leader for Patient and Family Counselling at BC Cancer-Kelowna. 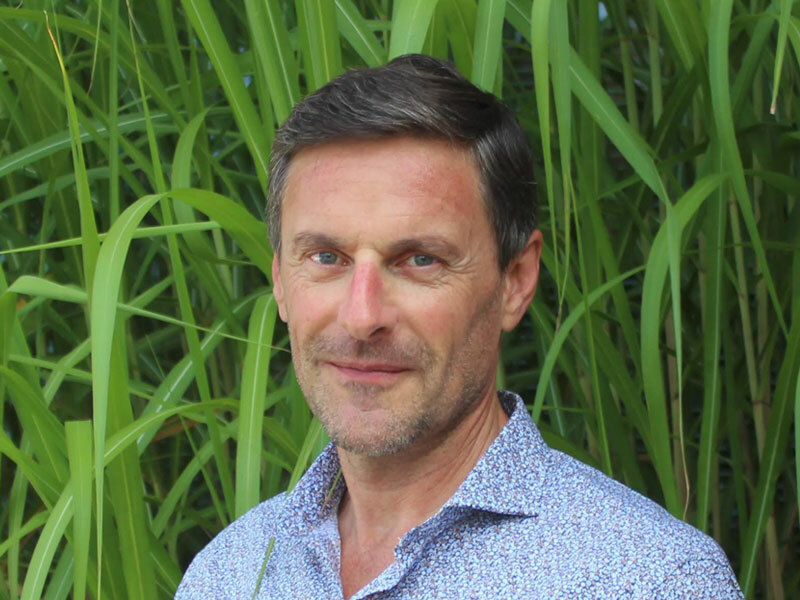 David has an interest in exploring ways in which we can harness the mind-body connection and looks forward to supporting patients and their loved ones with their practical and emotional needs when faced with a prostate cancer diagnosis. 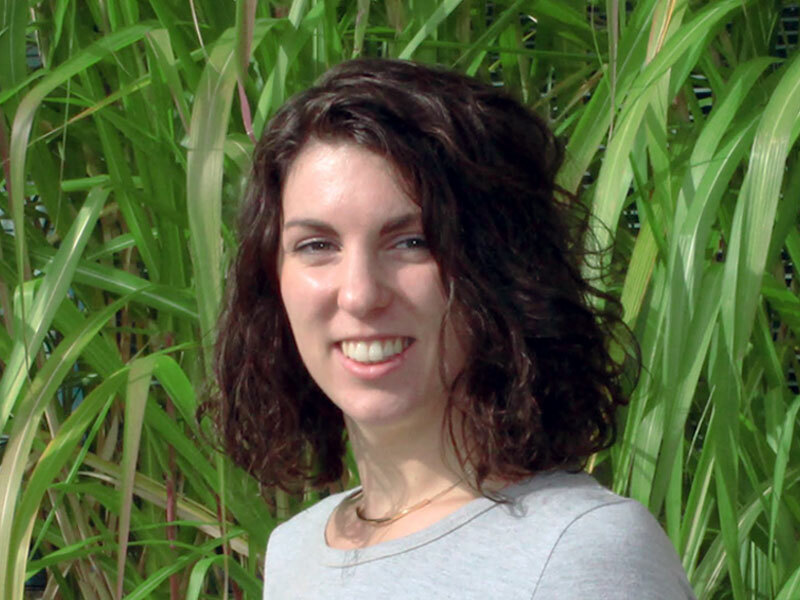 Nicole is a Registered Nurse who is currently pursuing her Family Nurse Practitioner designation. Nicole graduated with her BSN in 2013 from UBC and gained experience in acute medical and surgical care before specializing in oncology. She has worked at BC Cancer-Kelowna since 2015, and holds both her radiation and chemotherapy nursing certifications. Nicole has had the opportunity to work with an array of prostate cancer patients throughout their treatment trajectories and looks forward to expanding her role to further support this diverse population and their families. 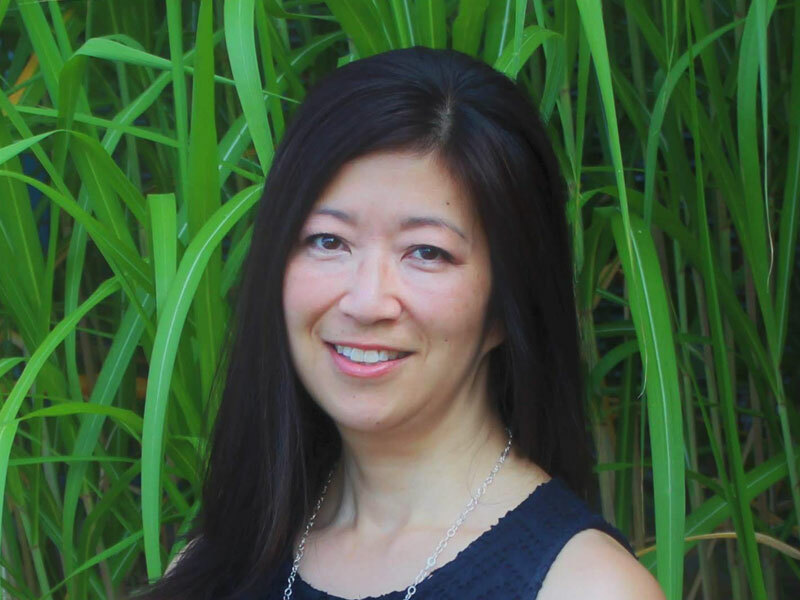 Lori completed her degree and training at UBC and Calgary General Hospital, with a special interest in adult patient education. Before working at BC Cancer, Lori worked at VJH and KGH while also practicing in the community in a variety of educational roles. Lori has been with BC Cancer for many years and is currently the Clinical Coordinator for Oncology Nutrition. 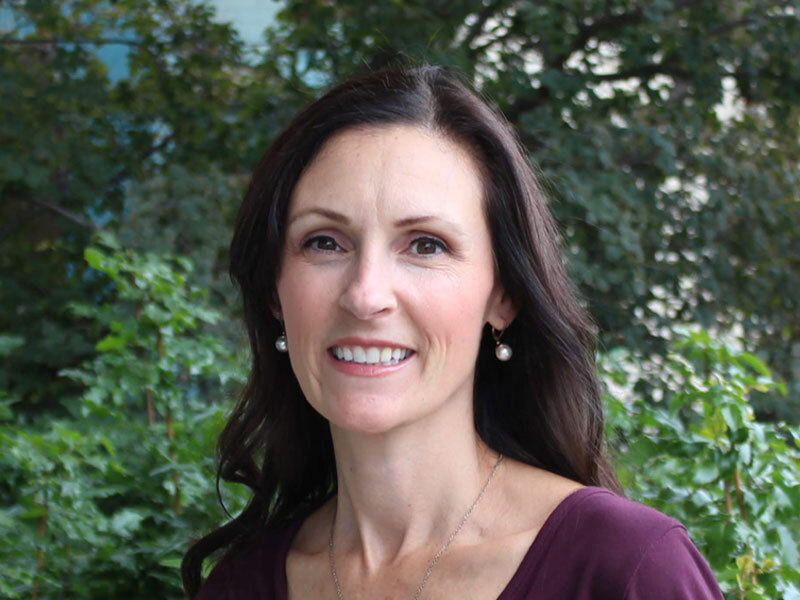 She is thrilled to be bringing her experience to the PCSC Program in Kelowna and looks forward to the opportunity to support and enhance the nutrition care of patients and families in the Program. Jennifer achieved her Bachelor of Human Kinetics with UBC and holds a Clinical Exercise Physiologist designation through both the American College of Sports Medicine (ACSM) and the Canadian Society of Exercise Physiologists (CSEP). Jennifer has been the clinical case manager at COACH Cardiac Rehab for the past 15 years, and is excited to bring her passion for exercise along with her knowledge of its benefits for various disease states to the PCSC Program and help patients achieve the physical results to live their best life – before, during and after treatment.